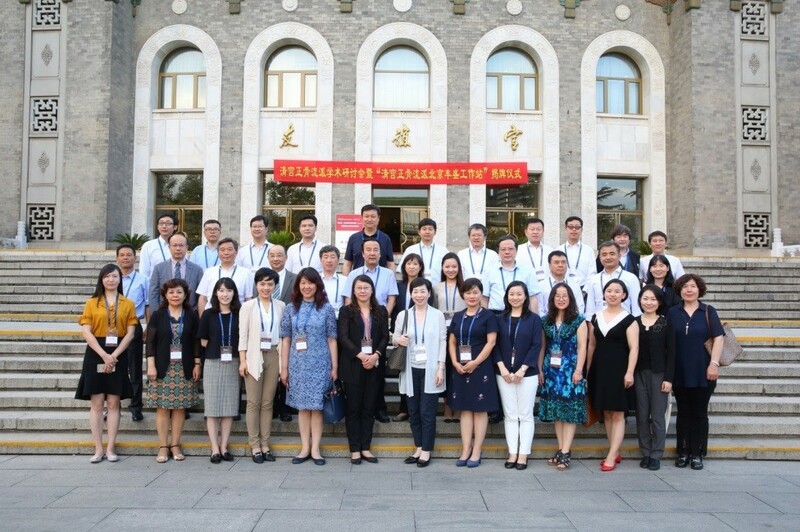 Sylff administrators from all 10 Sylff institutions in China (Peking University, Fudan University, Lanzhou University, Jilin University, Nanjing University, Chongqing University, Inner Mongolia University, Xinjiang University, Yunnan University, and Sun Yat-sen University) gathered at the Beijing Friendship Hotel on June 29, 2018, for a meeting that marked an important milestone for the program in China. The meeting resulted in the signing of a historic agreement among the 10 schools on the criteria to be used in selecting Sylff fellows. The 10 institutions also agreed to hold an annual joint award ceremony for new fellows, to be hosted by a different university each year, and to schedule an administrators meeting on the sidelines of the ceremony. The agreement was reached following presentations by the vice-presidents of the 10 universities on the kind of leader Sylff should support in the light of the Sylff mission and the ideals of each institution. The re-identification of the qualities sought in China’s fellows had been a priority in the light of the country’s rapid economic growth and changing social needs. It has been a topic of ongoing discussions between the Sylff Association secretariat and the 10 institutions since 2016. Another key issue has been the concentration of Sylff funds on a more selective group of fellows. 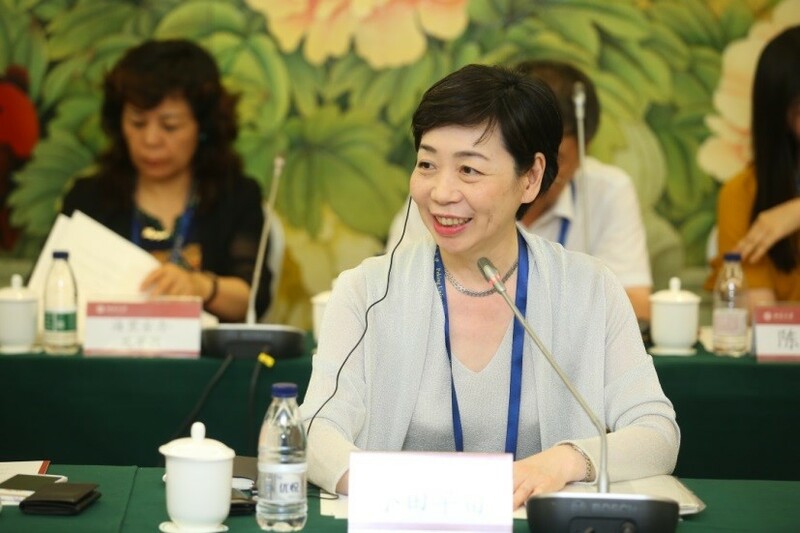 The Sylff Association secretariat’s Sanae Oda, executive director of the Tokyo Foundation for Policy Research, addresses the meeting Sylff administrators in Beijing. The past quarter century has been a very fruitful period for Sylff in China, as the country has produced more than half of all fellows worldwide. The achievements of the administrators meeting in Beijing represent a major step forward that will help steer Sylff’s next 25 years in China.